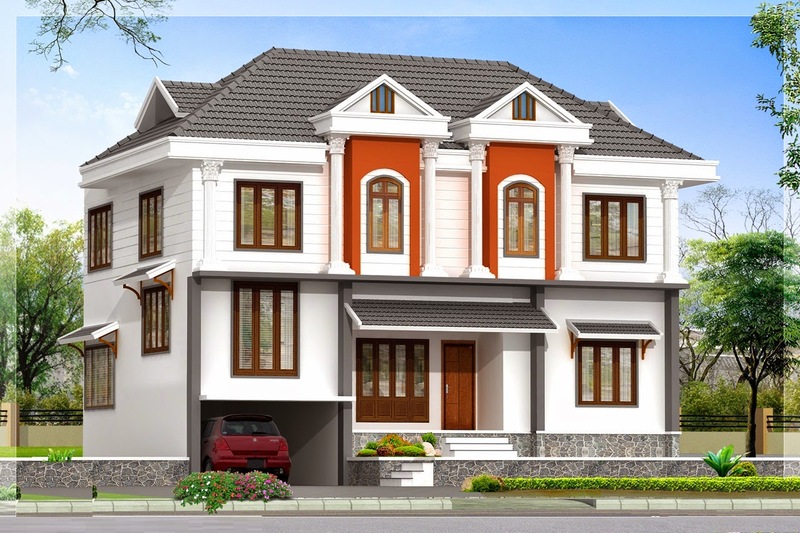 Ground Floor Area : 1074 Sq. 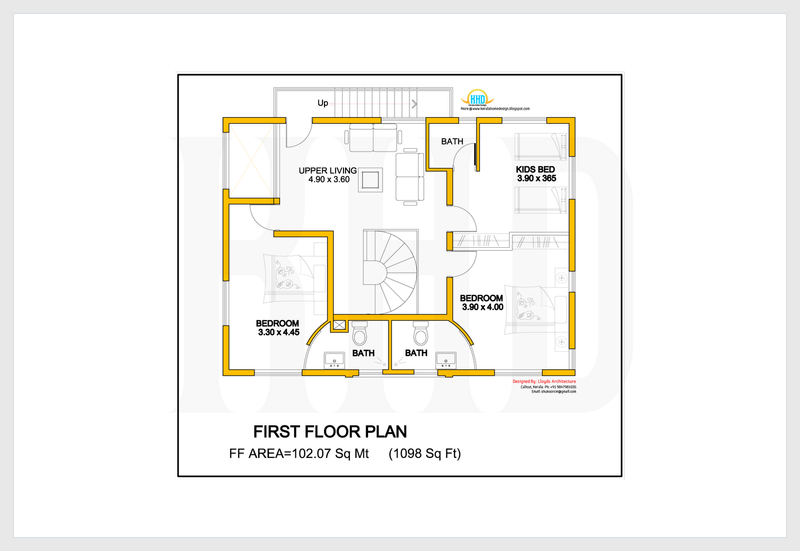 Ft.
First Floor Area : 1098 Sq. 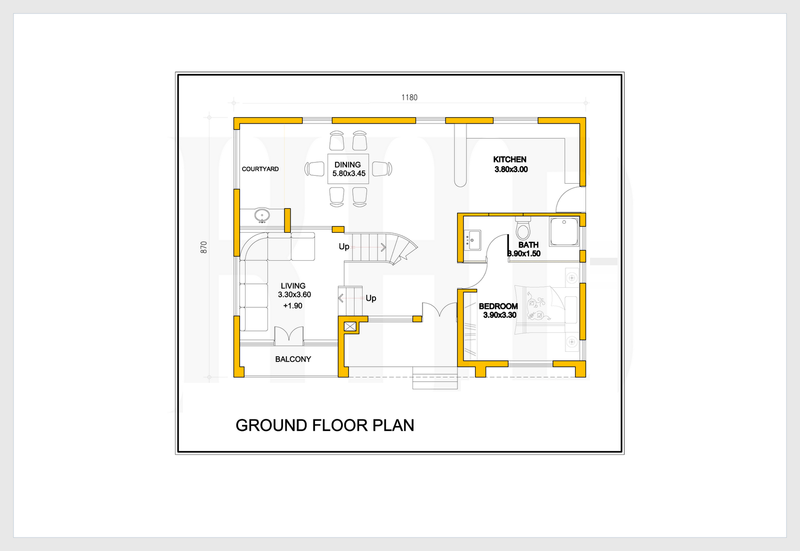 Ft.
Total area Of the house : 2172 Sq. Ft.